Currently CakeWorks is operated by a wife-and-husband team in the North Eastern suburbs of Melbourne. 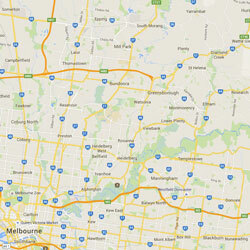 We can arrange pickup from our location, or delivery within a 40km radius of our location for a fee of $40. Please contact us to discuss delivery prior to placing your order.